You don’t become the best by following the pack. “Gather the best instructional information and present it to players with consistency and passion”. With that mission, Tony Abbatine, the National Director of Instruction started the journey, believing that teaching was a skill that was never truly mastered and that athletic success went well beyond physical training. There's a reason why our players have the edge when performance matters once the game starts. 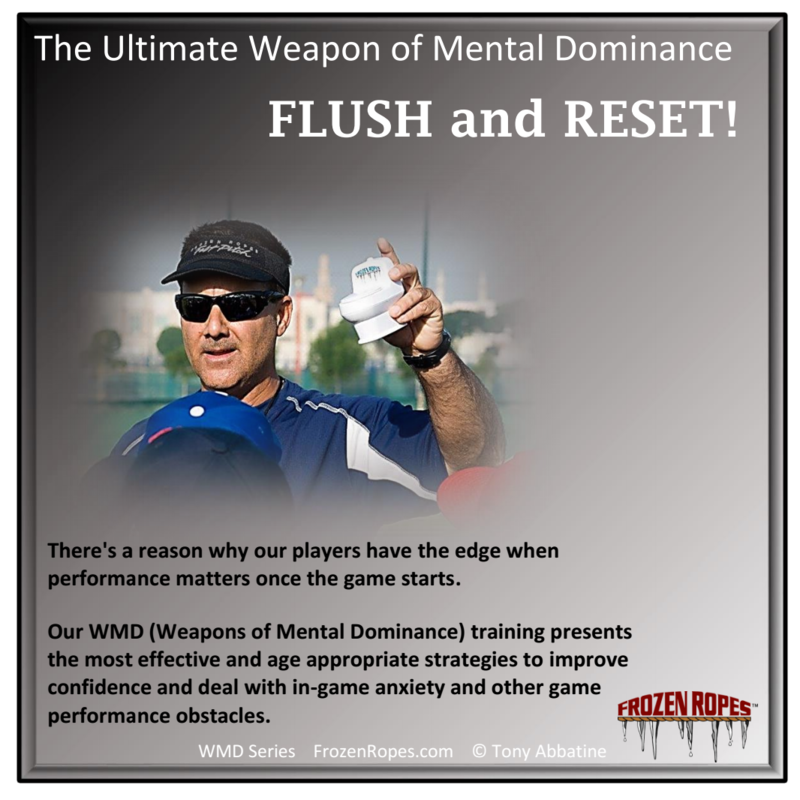 Our WMD ( Weapons of Mental Dominance) training presents the most effective and age appropriate strategies to improve confidence and deal with in game anxiety and other game performance obstacles. 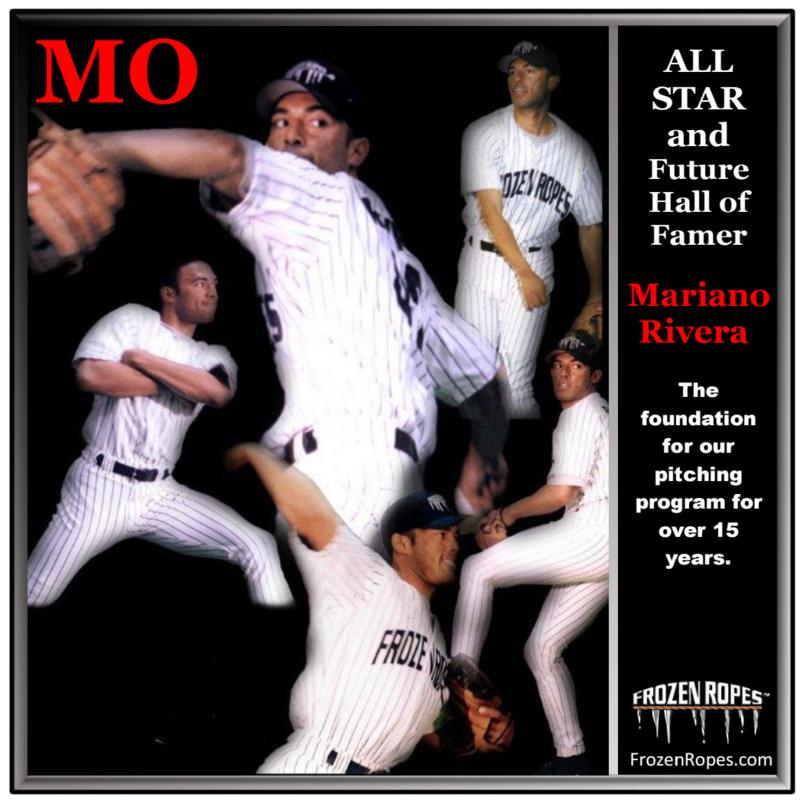 Future Hall of Famer Mariano Rivera has been the foundation for our pitching program for over 15 years. 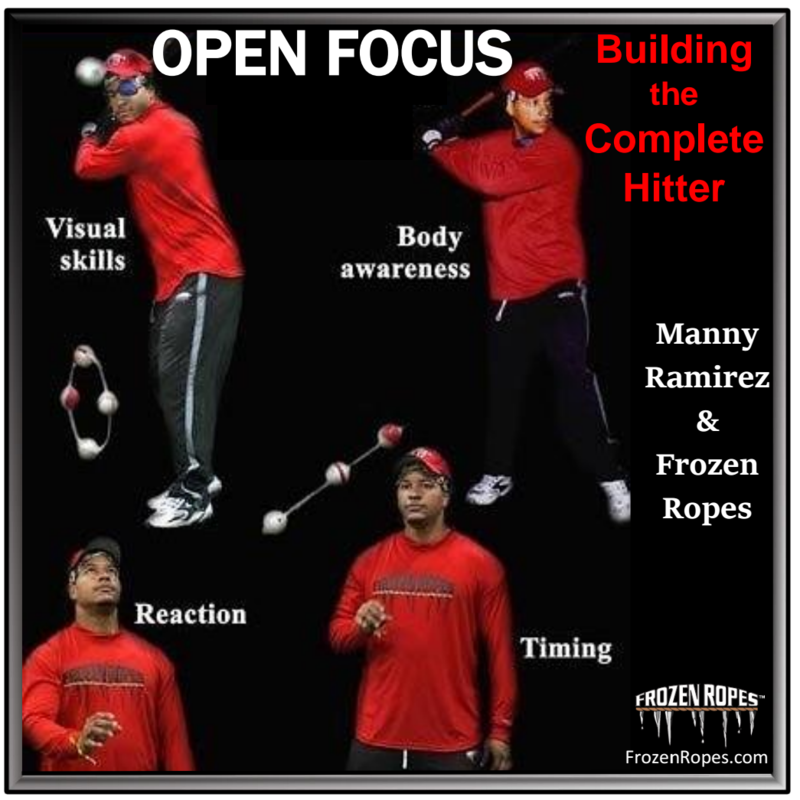 Open Focus Training at Frozen Ropes was first introduced to MLB All-star Manny Ramirez in 2005. It continues to be one of our leading hitting strategies beyond basic training. Our hitting systems are used and recognized by Major League Baseball, College Softball and Baseball Teams. 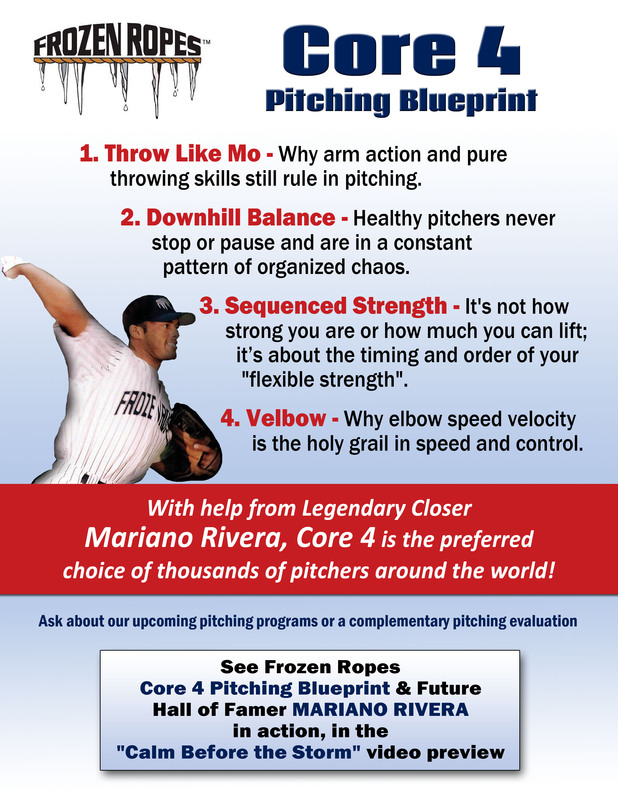 WATCH VISION TRAINING WITH A-ROD!